Guess what? Yoshinoya reopened at the Ground Floor, North Wing of SM Mall of Asia! I'm excited because if you've been reading my blog for quite a while you've may have noticed how I love Asian cuisine particularly Japanese. 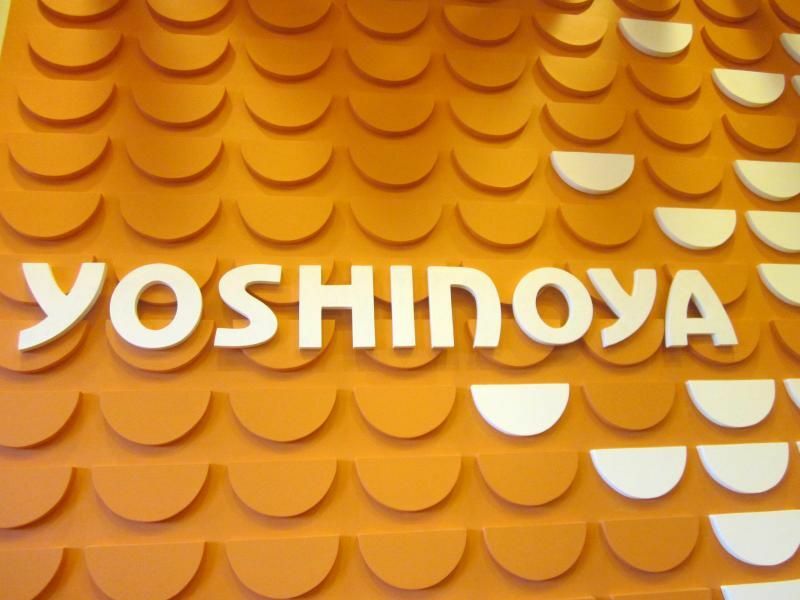 Yoshinoya is also famous for its delicious modern Japanese comfort food from delectable seafood, noodles and great selection of entrees on Japanese rice bowls. The company only serves the finest quality products that's not limited to Japanese rice bowls but also sumptuous desserts and fresh salads as well. Read more below to find out what went on! Looking for an exciting different kind of cuisine in the Metro? Look no further as I'm gonna tell you my adventures with at the WD My Cloud Chinatown Photowalk! 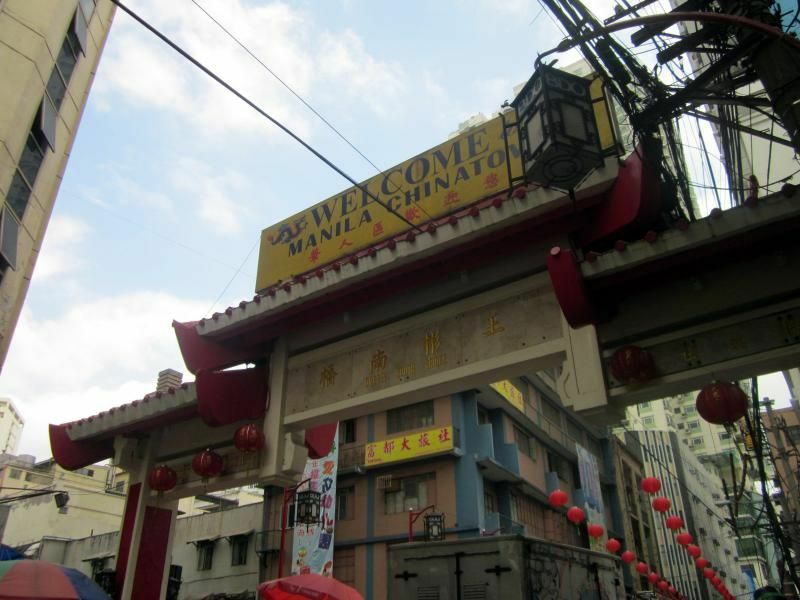 Find out what unusual Chinese delicacies we had for lunch after the jump! 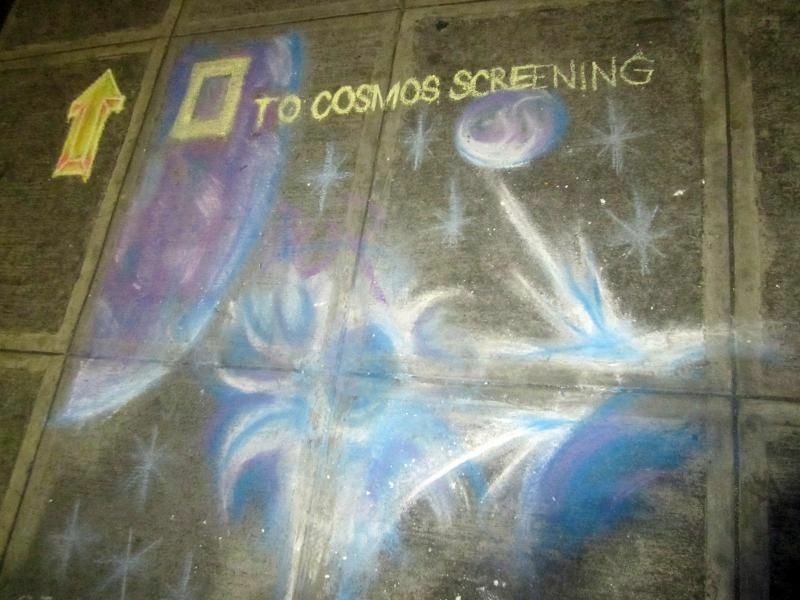 What are these series of chalk art doing in the streets of BGC? Read more below to find out! 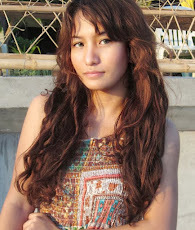 Planning on whitening your skin, pronto? Worry not! 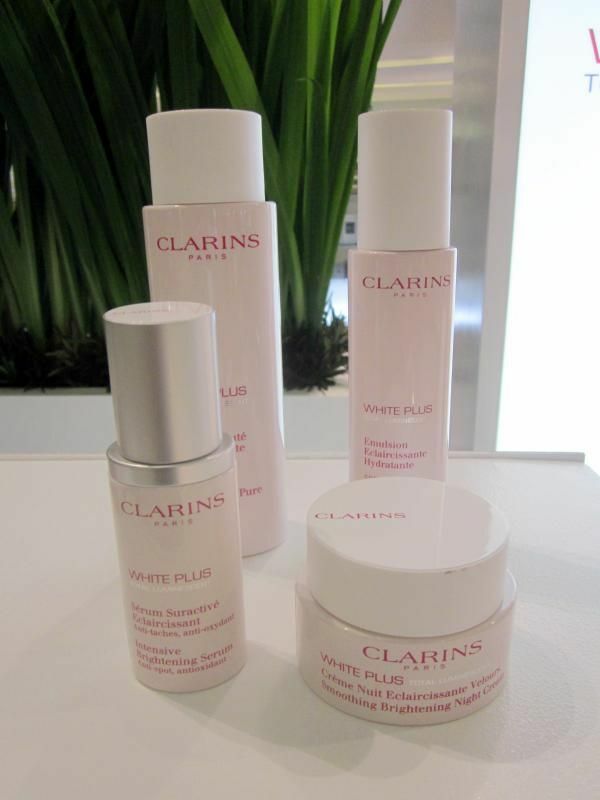 I'm here to share with you some skincare tips I've learned from Clarins PH. 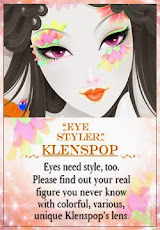 Read more below because these are skincare tips are quite interesting! 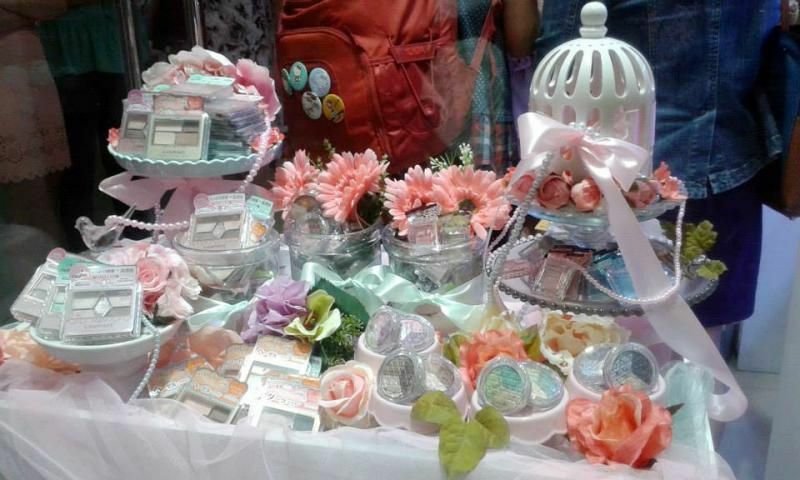 The Cream Factory: A Creamy Dessert for the Skin! Yup. You've read this right! How would you like to treat your skin for a creamy dessert? And no, this is not just another creamy body wash! Read more to find out why! 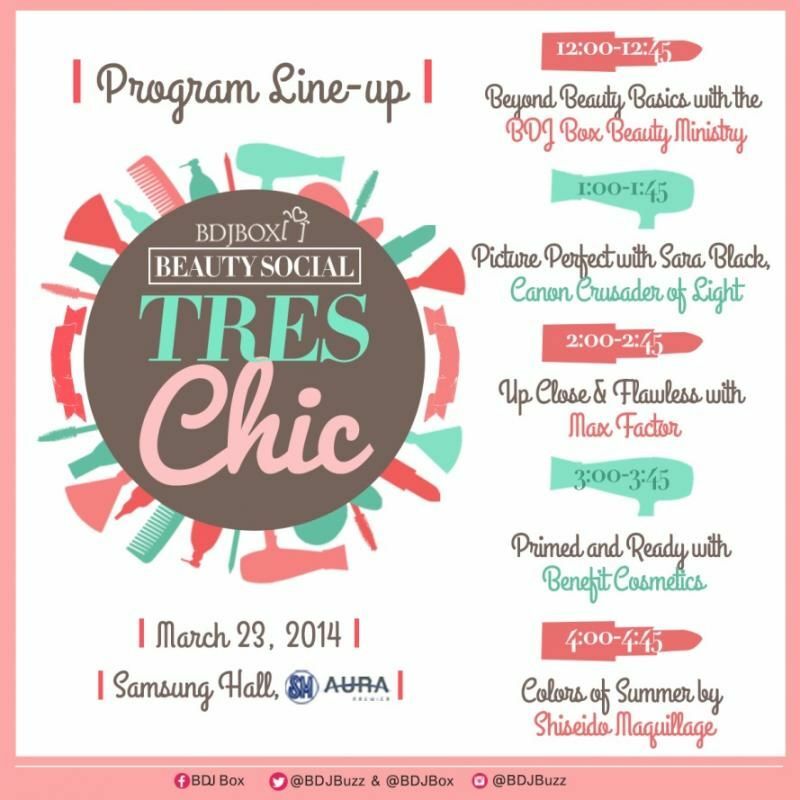 BDJ Box Beauty Social: Tres Chic on March 23, 2014! 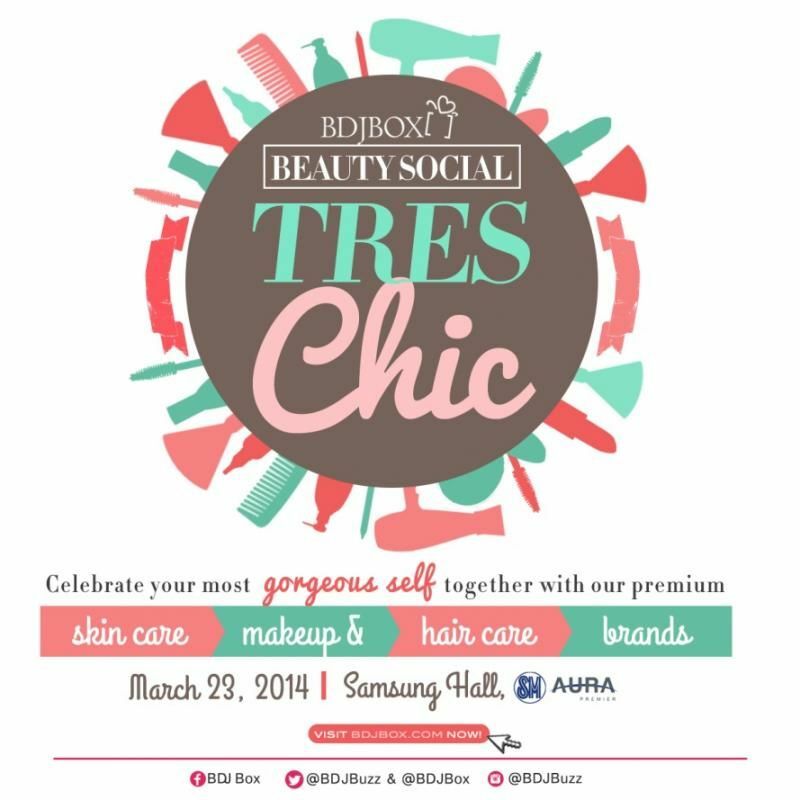 I know a lot of girls are asking me how I keep myself updated with the latest beauty trends and products especially for this year's long awaited summer.. Well, look no further as I'm inviting you all to come with me at this year's first BDJ Box Beauty Social! Read more to find out how to join! Ribbons? Pearls? Roses? Feathers? Am I inside a princess dollhouse?